Carol Gwen Kiefer holds a Master of Music in Education from Southern Illinois University Edwardsville, Illinois where she served as a graduate teaching assistant to Suzuki pioneer John Kendall. Carol enjoyed her time at SIUE taking independent studies, violin lessons and pedagogy with professor Kendall, pedagogy with Carol Smith, and collaborating with a host of graduate teaching assistants from around the world. 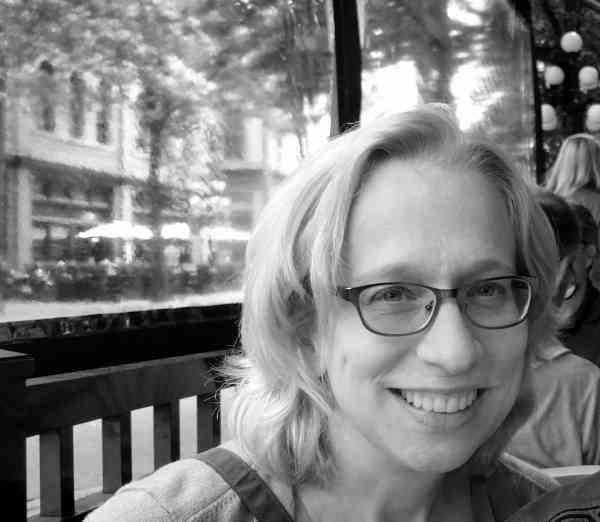 Dr. Lili M. Levinowitz, professor of music education at Rowan University, directed Kiefer’s thesis from Philadelphia, PA.
Ms. Kiefer holds a Bachelor of Music in Music Education from Temple University in Philadelphia, Pennsylvania, earning her Pennsylvania board certification as a K-12 upper strings specialist. She studied viola at Temple with the late Leonard Mogill, violist with the Philadelphia Orchestra, Edward Gazouleas, professor of viola at the Jacobs School of Music at Indiana University, and Geoffrey Michaels an Australian-born violinist and violist and Curtis alum. Kiefer was introduced to the Suzuki Method at Temple taking credited Suzuki pedagogy courses with Suzuki Association of the Americas teacher trainer, Linda Wear Fiore. Carol is a former secretary and board member of the Greater Philadelphia Suzuki Association. She has organized and directed play-ins, master classes, workshops, recitals, and professional development courses with the GPSA. Ms. Kiefer collaborates with her GPSA and SAA colleagues to challenge her understanding of violin teaching, develop new ideas, and delve into research to engage her students and the wider Suzuki community. Through her ongoing work she is certain that, “Every Child Can Be Educated” it depends on us.